Kelo-cote® is an innovative topical silicone gel that is effective for the management and prevention of hypertrophic and keloid scars,resulting from trauma, burns and surgery. Kelo-cote® improves and reduces the appearance of scars, both old and new, restoring confidence and self-esteem. It softens, flattens and smoothes scars, and reduces associated discoloration, pain and itchiness. types, including children and patients with sensitive skin. barrier against chemical, physical and microbial invasion while assisting with hydration. synthesis cycles, and improves the physiological and cosmetic appearance of the scar. 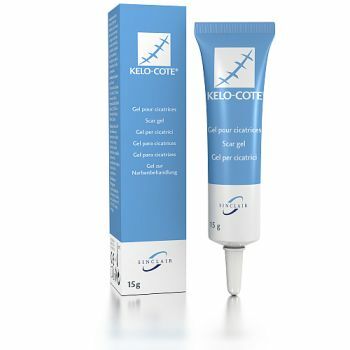 Kelo-cote® silicone gel makes effective scar reduction easy. •Protect the skin against free radical damage. 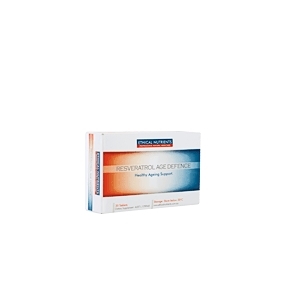 •Support a healthy cardiovascular system.